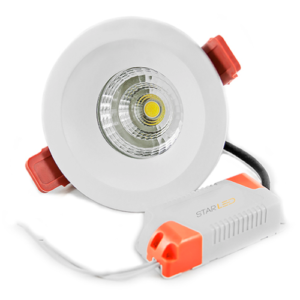 Star LED’s Wall Pack is an ideal lighting solution to create a safe outdoor work environment. 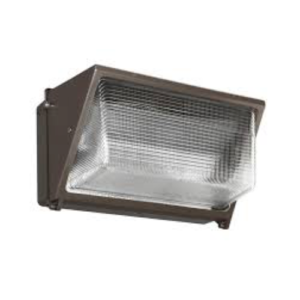 The powerful light output is an added complement when securing parking lots, apartment complexes, industrial parks, sporting complexes, educational facilities and other large scale properties that require efficient perimeter lighting. 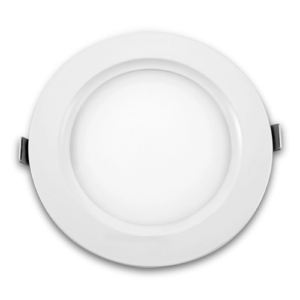 The Wall Pack delivers 110 lumens per watt; 40, 60 and 90 watt options are available. 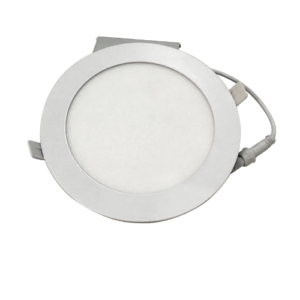 The Star LED Wall Pack offers exceptional energy savings, prevents light pollution and has extremely low maintenance requirements.